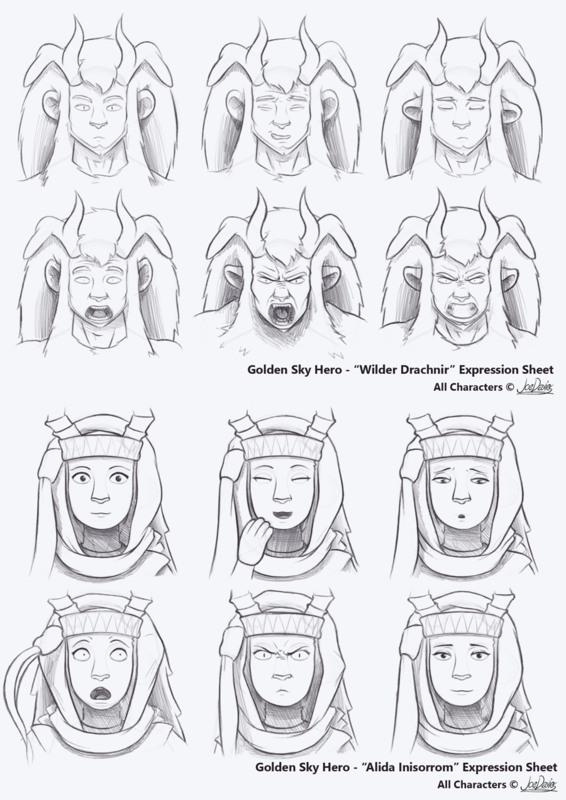 Last couple of expressions sheets I’ll do for now, and it’s of Wilder & Alida. That reminds me; I haven’t drawn a biopic of this two yet. I’ll have to get to that at some point.